3rdView is passionate about both Design and Education. 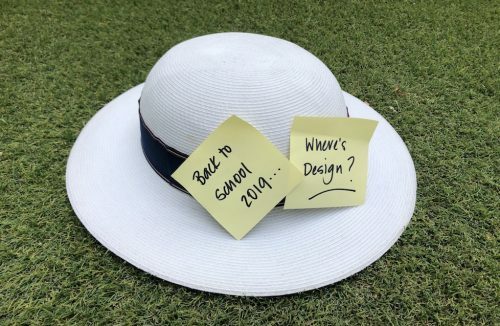 As we head Back to School for 2019, it’s a great time to consider where we can encourage Design in our schools! Next week Queensland schools will welcome over 800,000 kids for the 2019 school year. Year 12 students will experience the final year of the ‘OP’ system, while Prep students will start their journey as the ‘Class of 2031’. It’s an exciting time to be a student. Technology is changing the way we learn, the jobs we do, and the way we work. Students are connected like never before, and literally have access a whole world of information. At the same time, there is increasing interest in design. We are becoming more aware the impact that design has on the quality of products, experiences, and systems. Designers are solving complex problems in our community, using their core skills of empathy, iteration, and collaboration. As we head back to the classroom it’s worth reflecting on where design fits in our schools. We’ve identified three places where design can make a difference – as a subject, in the classroom, and for the school as an organisation. Our community needs more people with a Design Thinking mindset. Design can help improve lives by solving complex problems in our communities. Schools are the perfect place to inspire and start equipping our kids for a Design future. Design skills have long been embedded in a range of subjects for a long time. The ‘four orders of design’ articulated by Richard Buchanan articulated in ‘What do we mean by design’ connects us to the more traditional design approach where the focus is on symbols and products, supported by subjects such as visual art, manual arts, fashion and. Today students also have the opportunity to explore the design of interactions, services and systems in the senior curriculum. Units on ‘Human-Centred Design’ and ‘Sustainable Design’ are available in some schools, inspiring learners to explore design as a career, and sparking their entrepreneurial spirit. Meanwhile, schools such as St Paul’s School at Bald Hills and Pimpama Secondary College are providing opportunities for kids of all ages to immerse in the Design process in exciting ways. The partnership between St Paul’s School and Brisbane Airport Corporation highlights the possibilities for kids as young as Year 3… every kid would relish the opportunity to design the airport of the future! Encouraging kids to explore Design Thinking and Human-Centred Design as a subject is an essential to build long-term design capability in our community. Is your school offering the subject and encouraging the best and brightest to get involved? Design is an approach to solve complex problems – just like engaging kids in learning! Design Thinking would currently shape the way many teachers and curriculum designers approach their work – consciously or not. 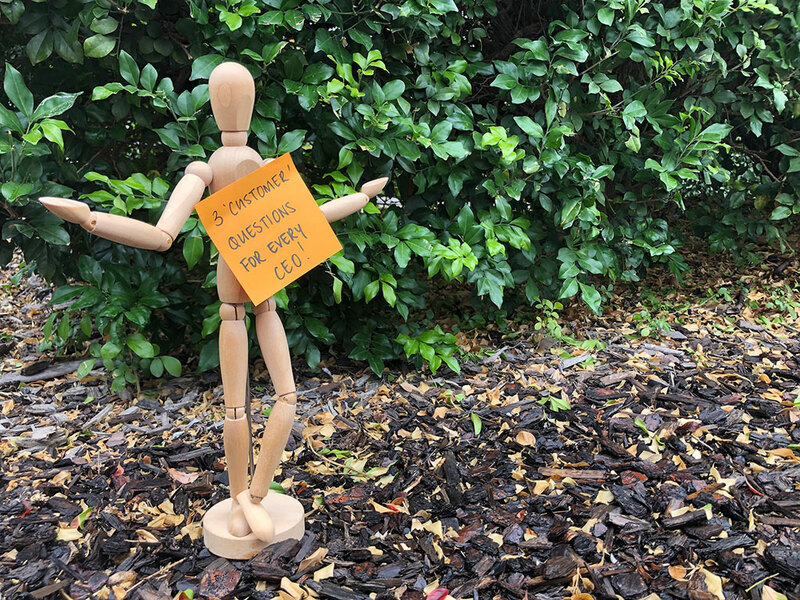 By looking at subjects from the student perspective, design can help us explore content, environment, delivery and assessment and other aspects of the learning journey. Feedback comes quickly from students, providing plenty of scope for rapid prototyping and iteration! Overlay this with the teacher and parent perspective, and we have the opportunity to use Design to create engaging classrooms, and positive interactions that lay the foundation to maximise learning. Eddie Woo, Maths Teacher and 2018 Australian Local Hero, is a great example of someone who has applied a Human-Centred Design approach in the classroom. He’s found ways to connect with students in a way that is engaging, using a channel that works for them (YouTube, aka WooTube!). This has changed the perception of maths for thousands of students around Australia. Encouraging our teachers to embrace design in the way they work, regardless of subject, is an exciting way to see design in action. Where is design appearing (or required!) in your classrooms? 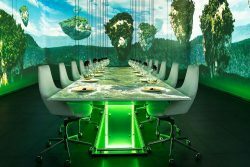 Organisations use design to rethink their products, services, systems and experiences – anything that is complex and human. Schools are organisations filled with systems, processes, roles and structure like any other. The question of ‘who is the customer?’ is interesting for any organisation. For schools, is it the hundreds of students that arrive to learn each day? Parents or government who pay bills? Tertiary education or industry that receives the output? Teachers? The community? 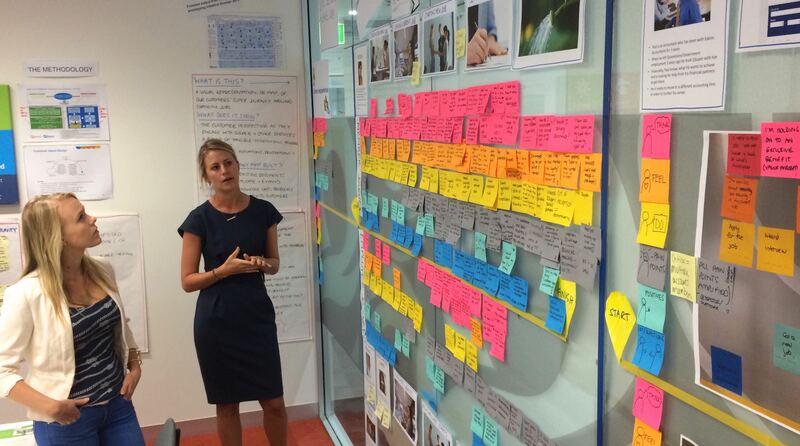 Imagine if we could apply Design Thinking and a Human-Centred Design approach to some of the problems that schools face such as utilising space, enrolments, or scheduling. Then, imagine if we could apply Design to some of the more sensitive and complex issues… traffic management, uniform policy, cyber-bullying, and increasing parent engagement. And finally there are a range of customer service experiences that would benefit from design – improving the canteen, the uniform shop, the flow of the library, and the front-of-house administration. Design could improve the experience for the staff and customers, and improve outcomes for the organisation. These would be fantastic projects for our budding designers! Whatever your role in the education system – student, teacher, leader or parent – there is a place for Design Thinking. Our challenge is to recognise these opportunities and create an environment where design can thrive, and help take the students and schools of 2019 towards a better future. Where can you encourage Design in your school?